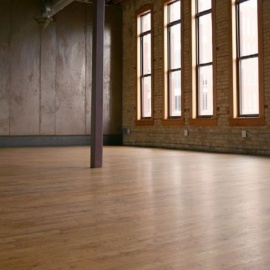 Day Block Event Center is a historic rental loft located in Downtown Minneapolis. The warehouse-style space is full of antique character and is a popular venue for photo shoots, video shoots, parties and weddings. Day Block Event Center was built in 1883 and restored in 2007. It is located in the Mill District within Downtown Minneapolis.